The idea of a solo trumpet offering might seem daunting – but after taking in Smith’s stunning a cappella version of ‘Round Midnight – all potential objections seem silly, in retrospect. Mr. Smith turns out to be an astonishing interpreter of the Monk canon. White has been picking up high-profile gigs with the likes of Rudresh Mahanthappa and Eric Revis, alongside his duties as a member of bassist Mark Dresser’s Septet. 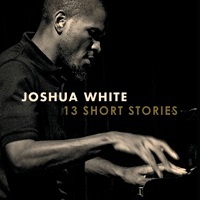 This quartet featuring Josh Jonson on alto saxophone, Dean Hulett on bass and Jonathan Pinson on drums might just catapult the pianist into the next level. 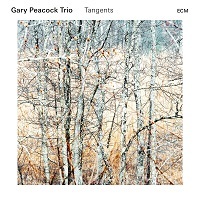 Peacock has been enjoying a personal renaissance lately, and his trio featuring Marc Copland on piano and Joey Baron on drums, deliver a hauntingly beautiful statement that continues to linger in the ear. Special shout-out to Baron’s ride cymbal – one of the most joyous sounds in modern music. Mahanthappa achieves a remarkably orchestral palette with this session, featuring Rez Abbasi’s guitar and the drum/ table multiplicity of Dan Weiss. 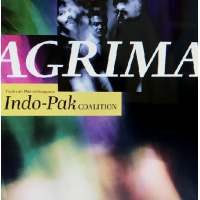 Certainly one of the most consistently exciting discs to emerge in the past year. This might be the finest disc Potter has ever been involved with. 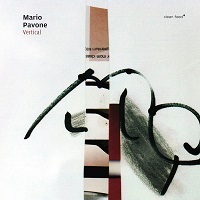 Much of the success can be attributed to the wonderful chemistry achieved by David Virelles on piano, Joe Martin on bass, and Marcus Gilmore on drums. 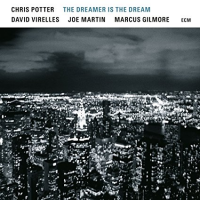 The title track finds Potter morphing seamlessly between bass clarinet and tenor and sounding superb on both. This might be the year of Rez Abbasi. He’s been creating beautiful and profound statements for quite some time, but this feels special. 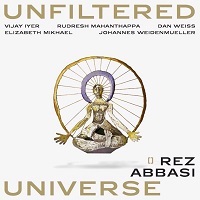 Featuring a group of like-minded cohorts including Rudresh Mahanthappa on saxophone, Vijay Iyer on piano, Dan Weiss on drums, Elizabeth Mikhael on cello and Johannes Weidenmueller on bass, Unfilerted Universe soars from a compositional and instrumental perspective. 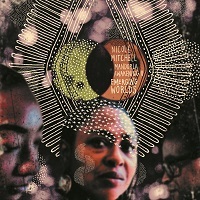 Nicole Mitchell’s music is always evolving from year to year and moment to moment. 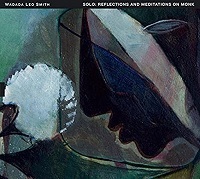 She swoops, flutters and growls multiphonically on this collection of futuristic themes with an expanded ensemble featuring Tomeka Reid’s cello, Tatsu Aoki’s bass and the vocals of Avery R. Young among others. There is talk that this might be Shipp’s swan song recording, which would be a sad farewell, for sure. But what a way to go. 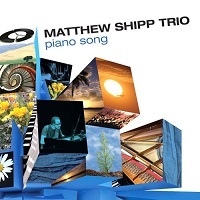 Shipp’s trio with Michael Bisio on bass and the remarkable Newman Taylor Baker on drums make this an essential pick up. 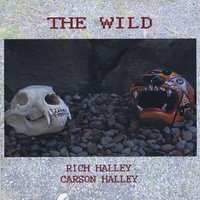 This bracing tenor saxophone and drum duet between veteran improviser Rich Halley and his son Carson constitutes a smoking document full of give and take. Released in the 50th anniversary of Coltrane’s Interstellar Space, the document actually compares quite well. Pavone’s music is also experiencing a renaissance of sorts, and his latest offering on Clean Feed with Dave Ballou on trumpet, Tony Malaby and Oscar Noriega on reeds and Peter McEachern on trombone is the kind of stuff that will sustain the listener on multiple levels.